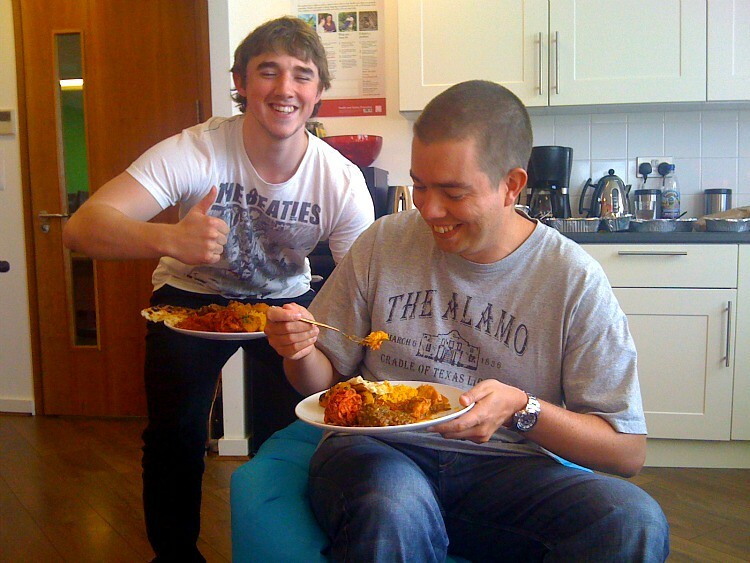 News > Ever Wondered What DotDigital Group Developers Do On A Sunny Friday Afternoon? Ever Wondered What DotDigital Group Developers Do On A Sunny Friday Afternoon? 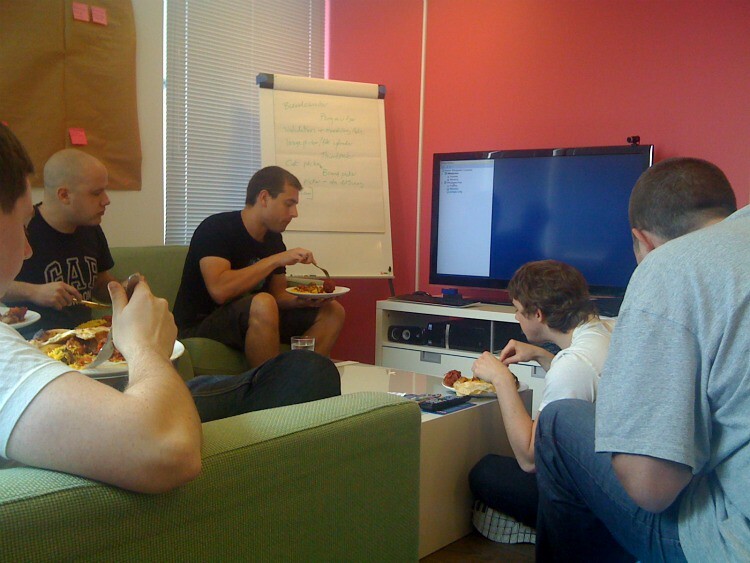 Whilst most of London it seems is out down the pub on their lunch, our developers have come together to view and debate test-driven development (TDD). 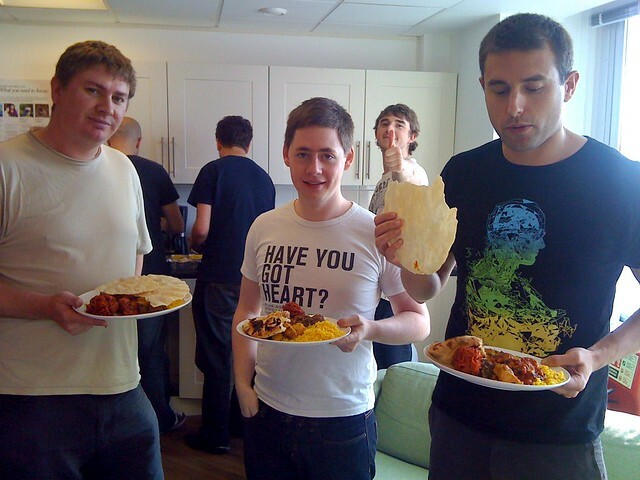 However, no one’s ever said that TDD shouldn’t be tasty, so to make your mouths water here’s the team tucking into a lunchtime curry. 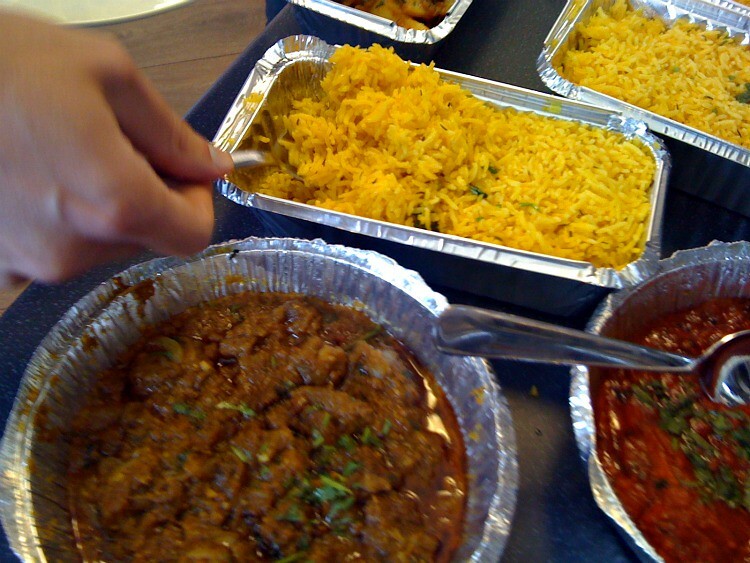 If you’d like to advance your knowledge of TDD (and eat curry), then come and work for us.